We take pride in serving the most leagues in Southern California. We provide both design and logo creation services in order to provide your league with the highest quality patch in the industry. By choosing a local company we can provide you with the fastest service around. Also due to our manufacturing process you don't have to worry about your wording and logo being lost in the computerized chenille work that other companies use. 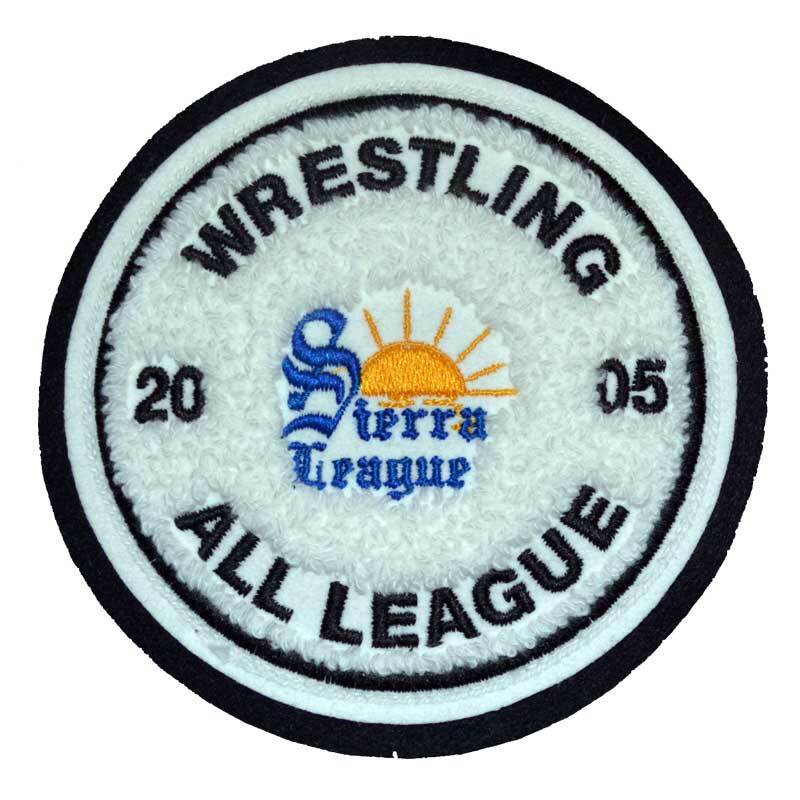 The result is a cleaner higher quality patch that will set your league apart from any other. Please call or email us to join our ever growing family.